Our mill supply EN10219 Hot Rolled Steel Pipes,Hot-Rolled Steel Pipes(SMLS),EN10219 Hot Rolled Carbon Steel Pipes,EN10208 hot rolled seamless steel pipe,We been exported our steel pipes to overseas distributors,warehouses,and factories in USA,Europe,Thailand,Poland,Italy,Bangladesh,Mexico,Brazil,Peru,our professional technician team and high quality products improve our long-term business network. 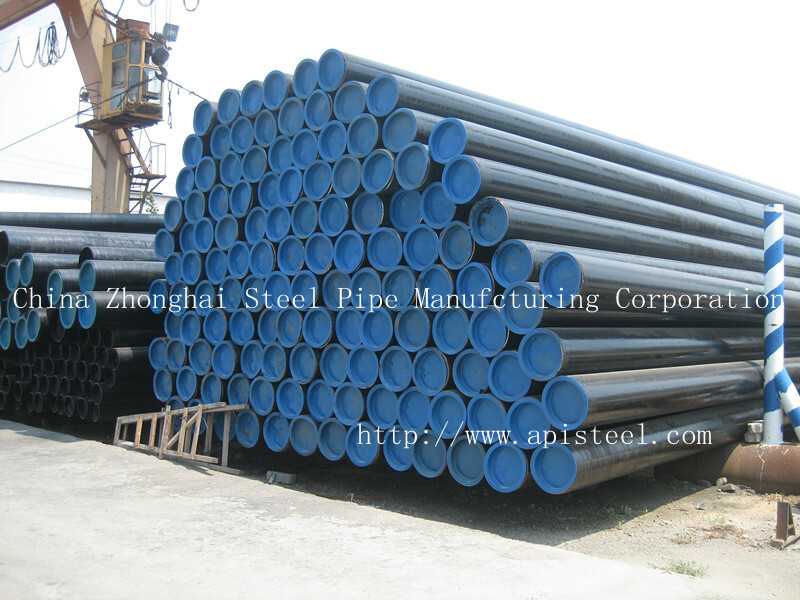 Application: Hot Rolled Steel Pipes for low and medium pressure boiler,high pressure boiler,ship-building,Liquid service,petroleum cracking,chemical fertilizer equipment,Drawing-oil-equipment and structure purposes. Main Export Market: Middle East,Southeast Asia,Europe and America,South America,Africa and so on.